Collabs, and the importance of making collaborations work, is a huge part of YouTube success across the board. This rule applies to your channel art as you need to make these pieces work for your personal brand, work on multiple devices and work together – collaborating to give viewers the best possible impression of who you are and what you do. 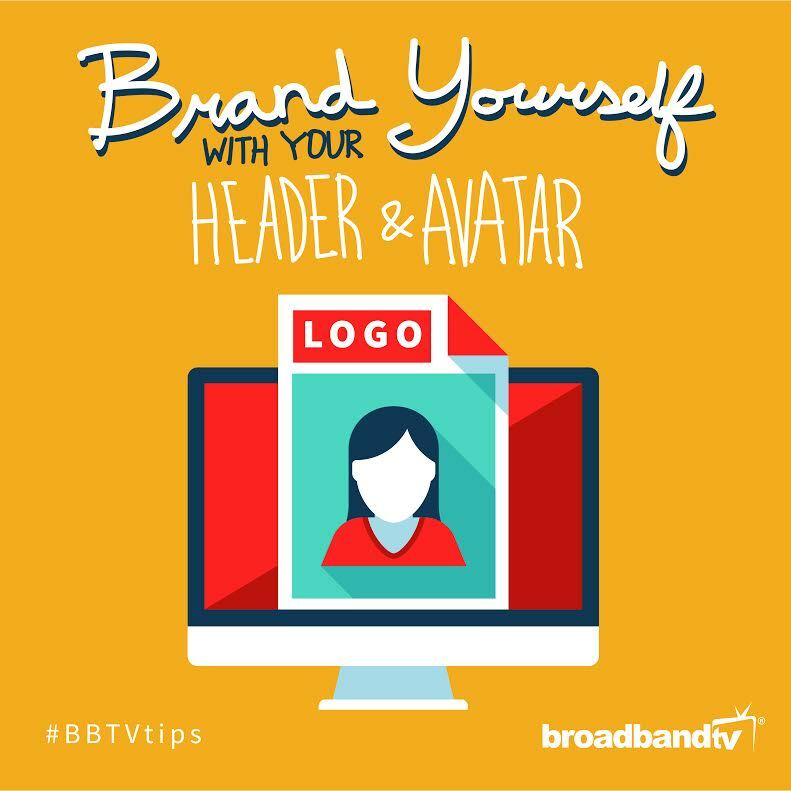 This brings us to this week’s BBTV Tip: Brand Yourself with your Header & Avatar. This is essentially your channel logo. It’s the little thumbnail that viewers will first see in the search page when discovering your content. Despite being small, this is one of the most important visual elements of your channel, displaying everywhere from the watch page, to the home feed your subscribers see. It also appears across multiple devices, and needs to be designed with this in mind. Utilize the space by creating a logo that looks professional, is unique and is memorable in order to give viewers an easy reminder of who you are. Also known as the banner, this is the where you have more space to create a look and feel around your channel. 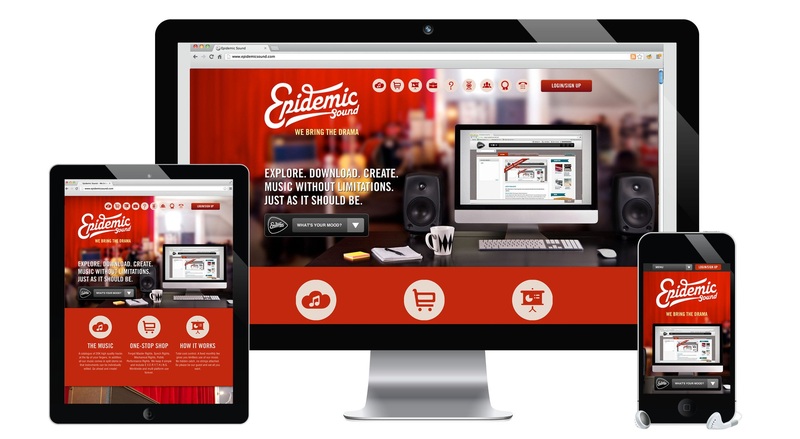 The image here can also be viewed on multiple devices, which is again something you need to take into consideration. One of the best practices to remember here is to insert a schedule for your content. This way you give viewers a reason to return for new stuff. 1. 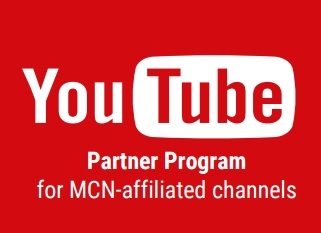 Sign in to YouTube and visit your channel by clicking on your channel’s link in your guide. 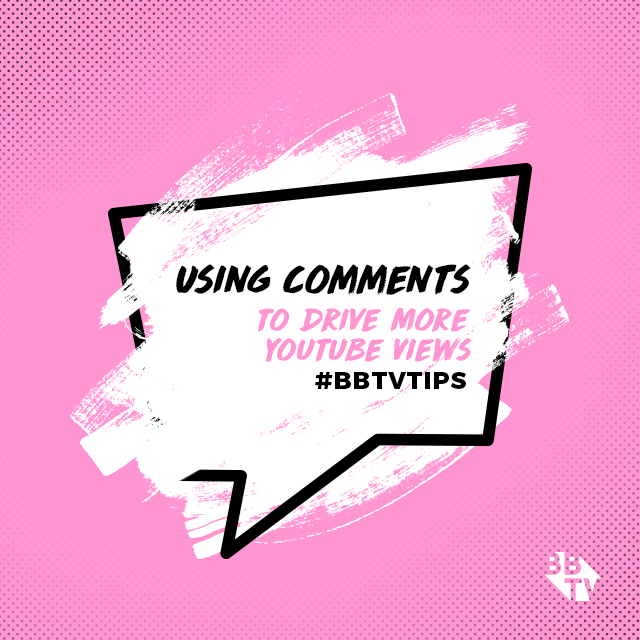 So there you have it, take the time to create something memorable, appealing and personally branded with your header and avatar and you’ll be visually golden on YouTube! 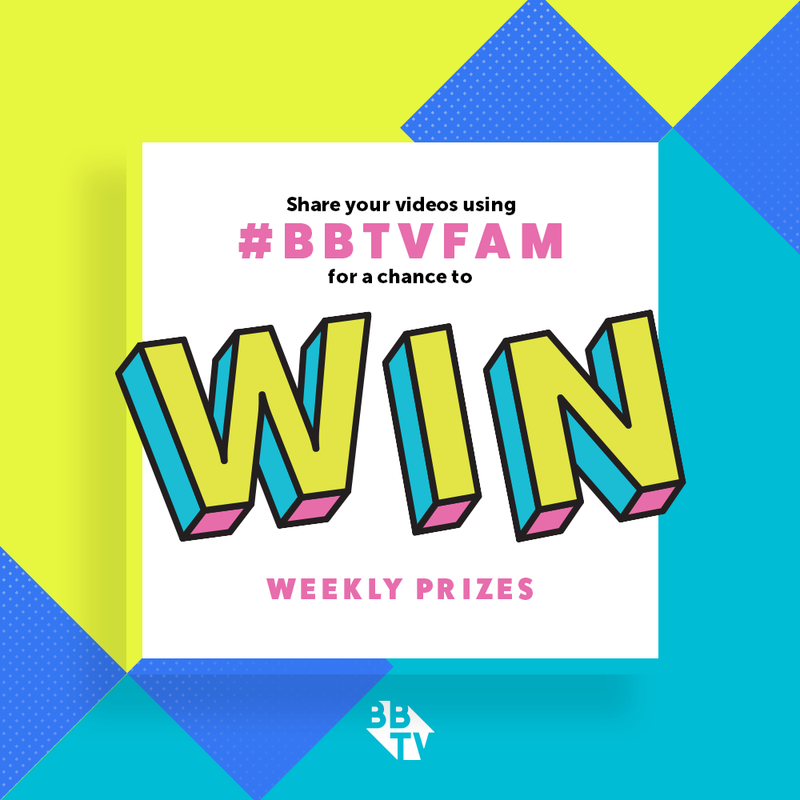 We’re off to our third BBTV #phrasefinder contest! 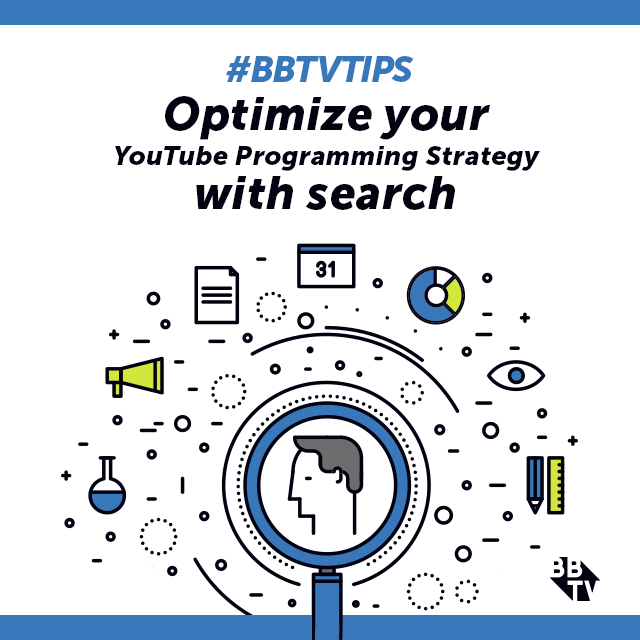 Find the hidden BBTV tip below, starting with the clue in today’s post! Be ready on Friday when the next clue is revealed. You’re one step closer to a chance of winning an amazing promo package from us! GlitchxCity IS HEADING TO PAX EAST!